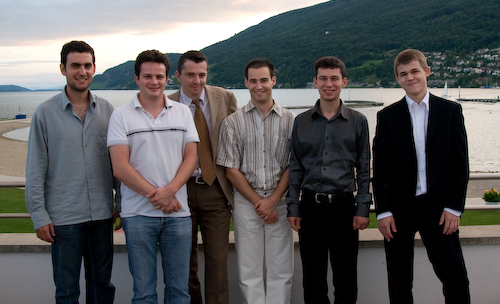 The 41st Biel International Chess Festival takes place 19th July - 1st August 2008. 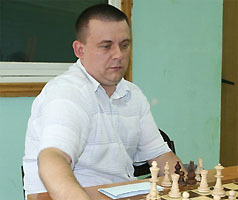 Alekseev won the title after a playoff 2.5-1.5 by winning game four and thus avoided taking the match into a sudden death. The North Urals Cup takes place in Krasnoturinsk (Sverdlovsk region) July 26th - August 3rd 2008. This is the strongest women’s tournament ever. The tournament is held according to all-play-all basis. Time control: 90 minutes for the whole game, an increment of 30 seconds per move.